It's not often I repurchase body lotions as there's always something new that I want to try. I saw these new lotions that Original Source have added to their line up when I was queuing at Boots, the brightly coloured tubes really caught my attention. 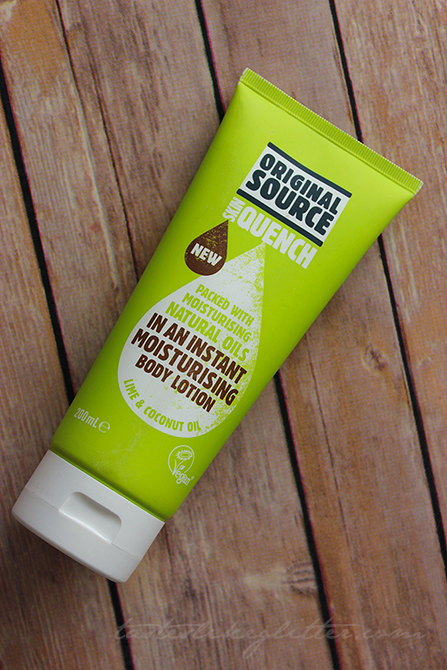 New Original Source Skin Quench Lime and Coconut Oil. In an instant moisturising body lotion to help leave your skin feeling quenched, nourished and revitalised. 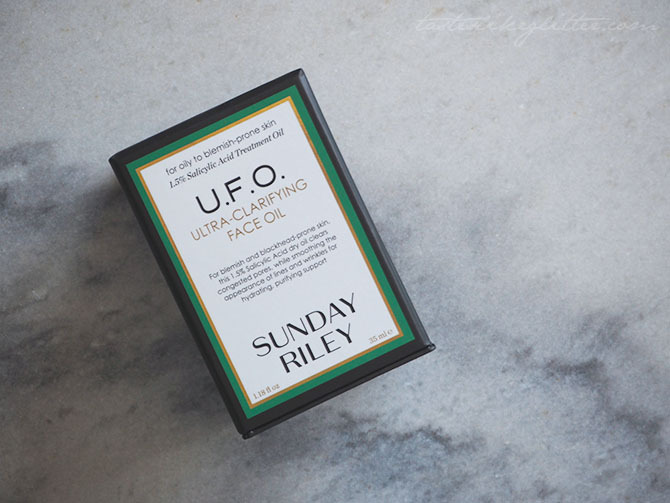 Packed with moisturising natural oils, 100% natural fragrance and vegan approved. I love all things coconut scented and with the addition of sweet lime, it really gives you a feel for summer. Upon first smelling it you get the fresh coconut, then you have the after scent of lime. The lime reminds me of green jelly or sweet limeade. Good enough to eat! The two mixed together create the perfect summery scent. I generally favour lotions over butters as I find body butters take forever to sink into my skin. This lotion is light and thin, it takes barely any effort for it to be absorbed. Leaving behind a subtle scent and super smooth skin. I adore everything about this. The simple eye catching packaging, the delicious scent and how well it leaves my skin feeling soft and supple. If you're looking for something light and fresh this is definitely worth checking it out. It also comes in 3 other scents. Peach and apricot oil, watermelon and jojoba oil and lastly, pineapple and moringa oil.